New Expansion: Ragnarok Map as DLC! 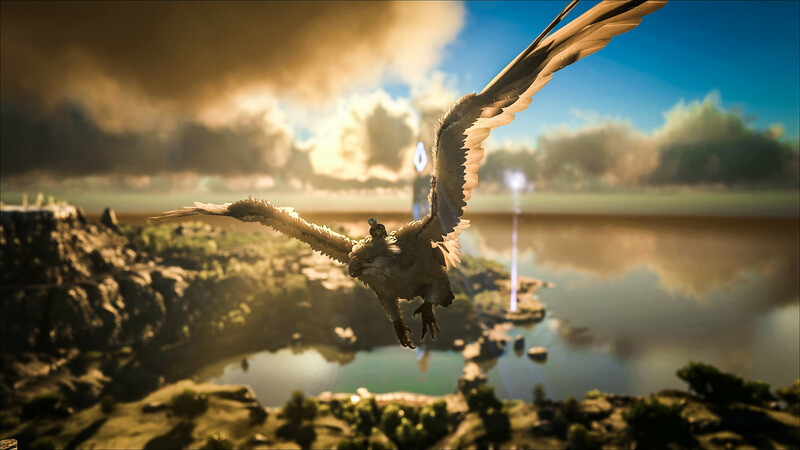 Take a look to the new ARK: Survival Evolved Expansion: Ragnarok! Any chance we will see a live, private map for Ragnarok? Your map system of TheIsland become an important tool for our server. 🙂 Thanks for all the work you’re doing. We need a map to do this – if we´ll get a good map, we could do this easily. So if someone wants to give one to us 😉 We would be happy to make it.